Saturday, April 20, 10:30am - All seeds for the 10u, 11u, and 12u age groups have been sent. Please check the revised schedule that was emailed last night to see where and when your team plays today. Good luck to all teams this afternoon! What's new in Aberdeen? 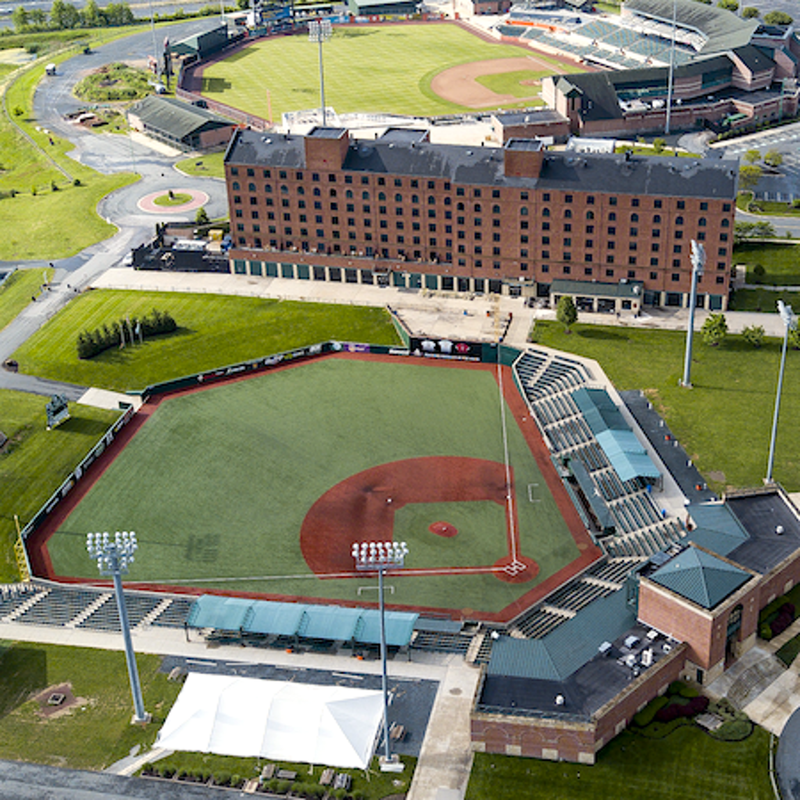 Learn more about renovations we've made to the complex this season, including brand-new turf on Yankee Field and more. 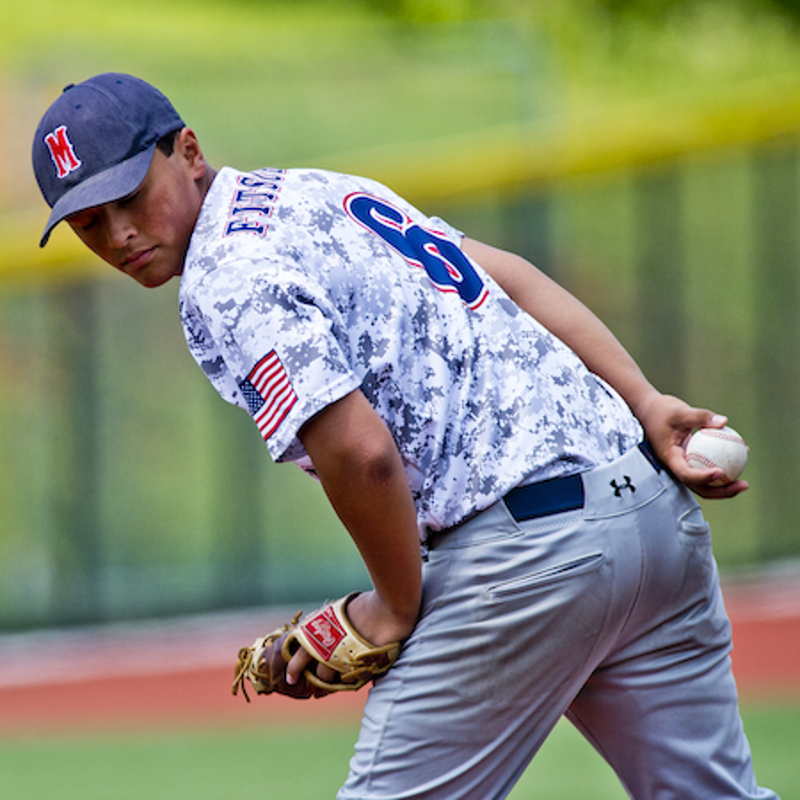 Tournament Tee Pre-Order: Reduce the worry, secure your size, and pre-order your tournament t-shirt prior to arriving at The Ripken Experience Aberdeen.